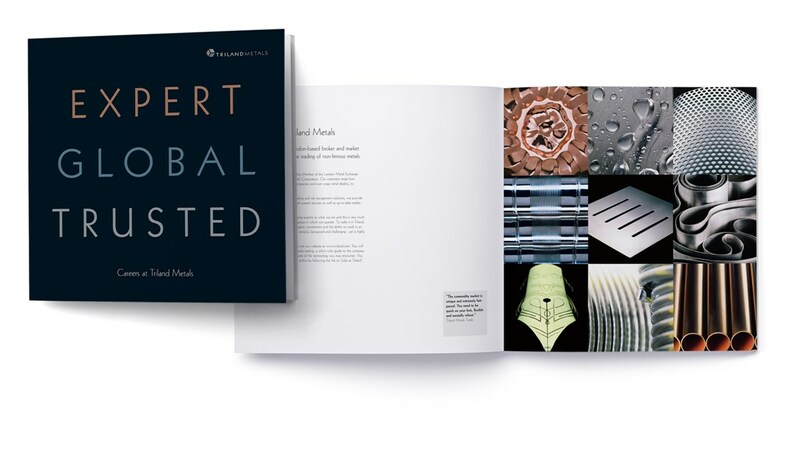 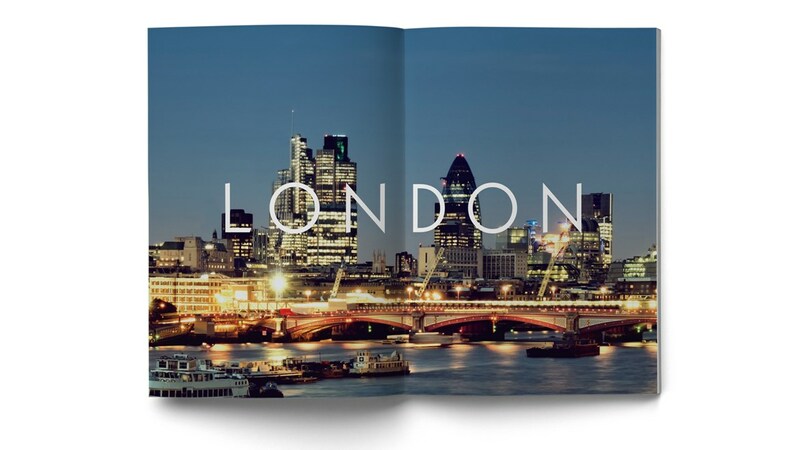 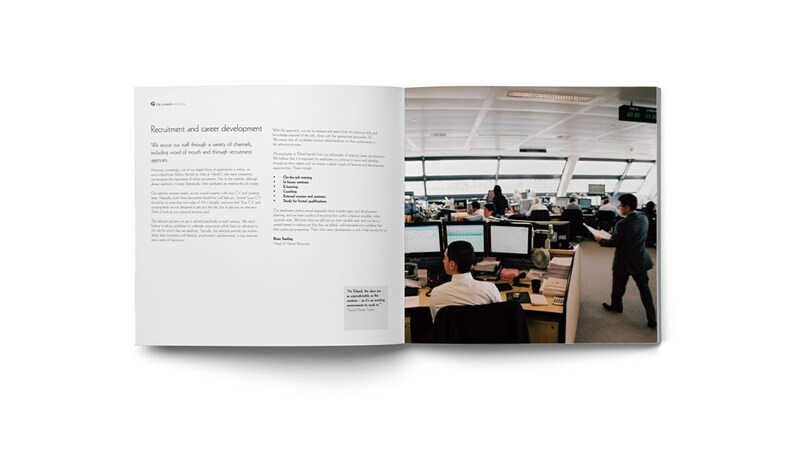 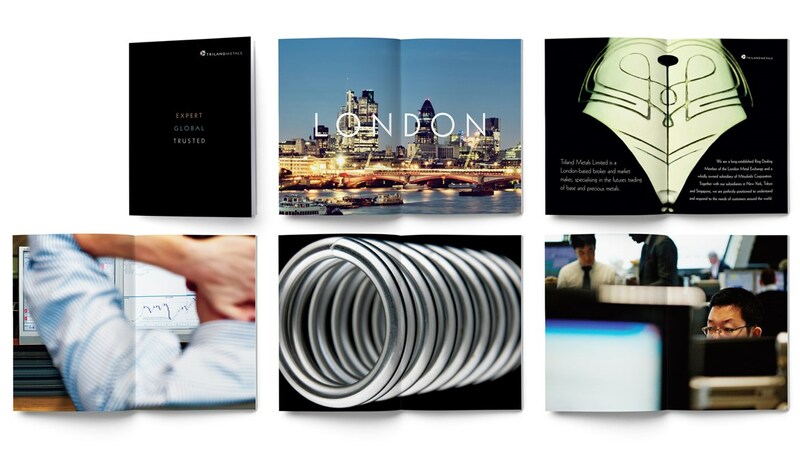 A corporate identity and marketing communications for a leading commodities broker, with offices in London, New York and Tokyo. 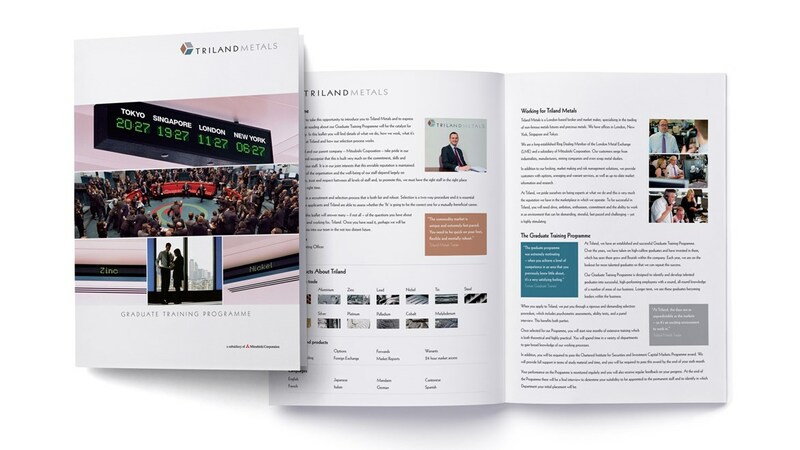 Triland Metals (a subsidiary of Mitsubishi Corporation), is a non-ferrous metals brokerage firm operating in the futures brokerage business, primarily on the London Metal Exchange. 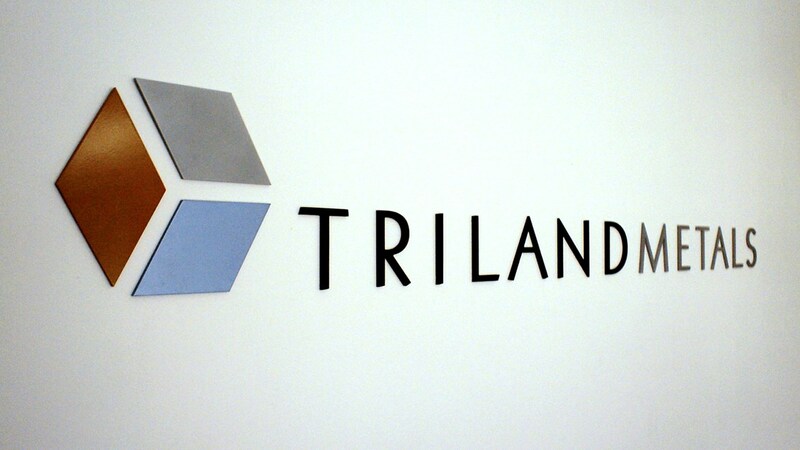 The corporate identity was thirty years old and needed to be brought into the 21st Century. 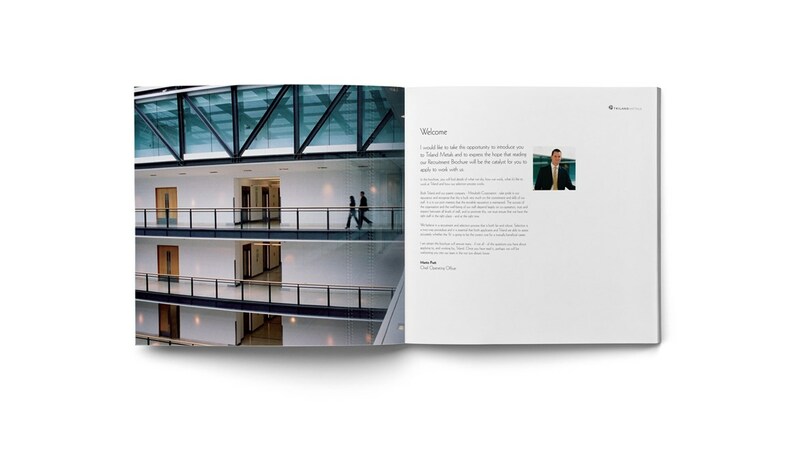 Redfern developed an identity that leveraged the familiar three Mitsubishi diamonds with an elegant wordmark. 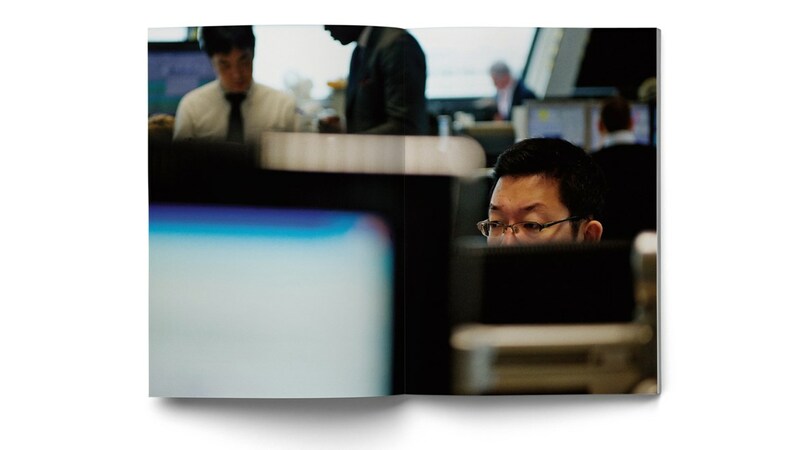 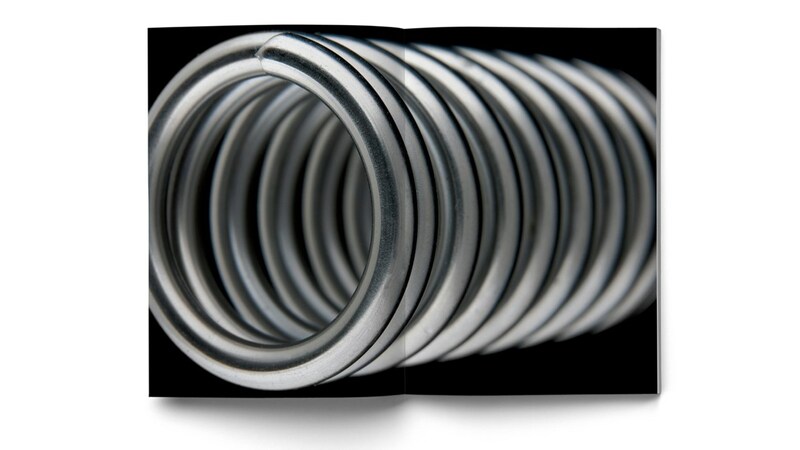 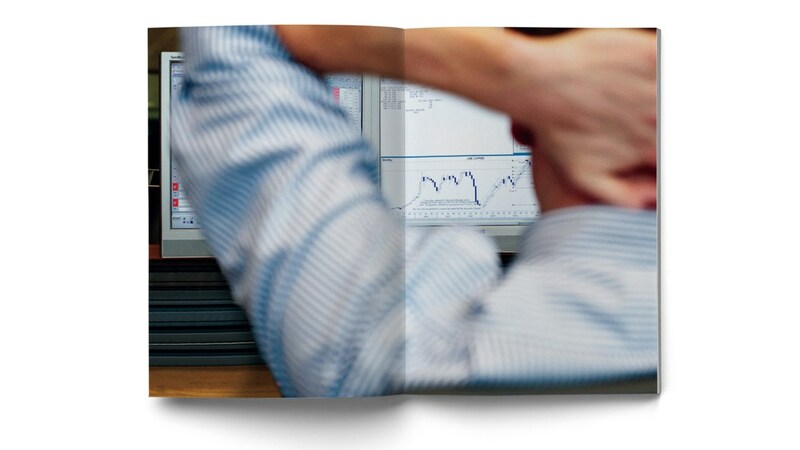 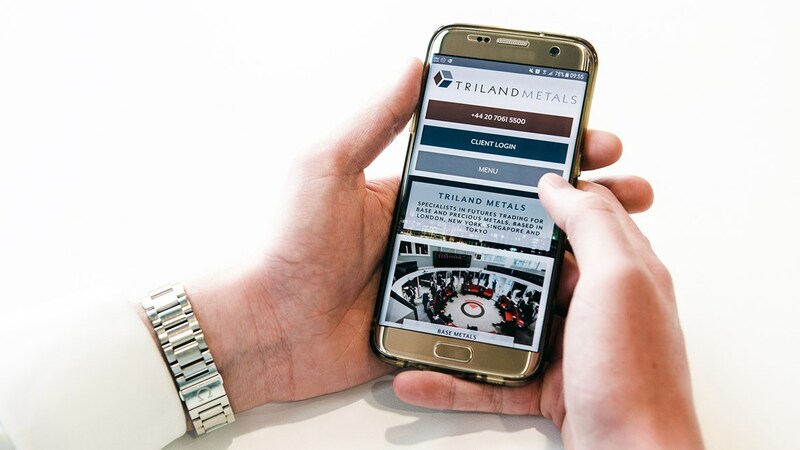 We commissioned photographs of base metals and incorporated them into all communications, including the web site, intranet, dealing software, signage and Japanese, Mandarin and English corporate brochures. 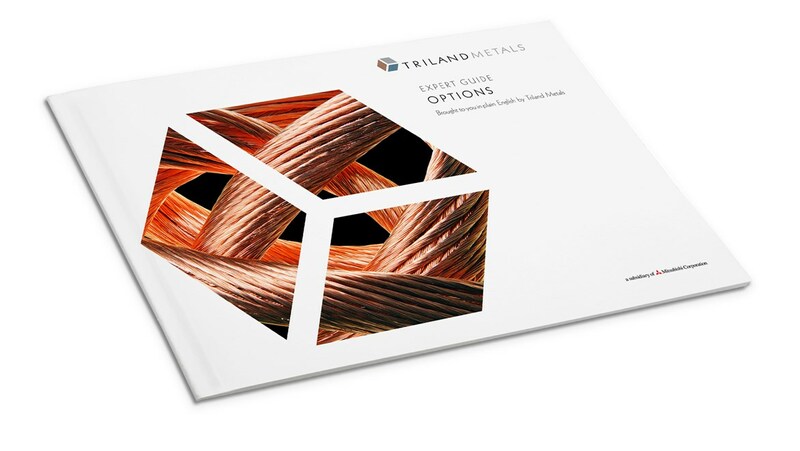 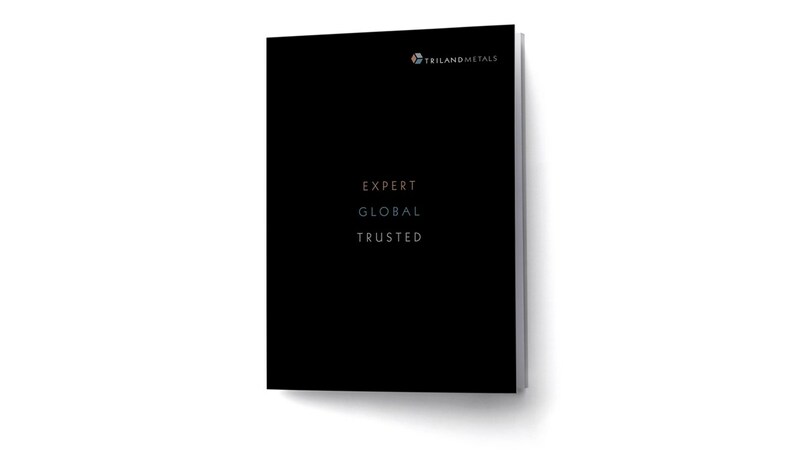 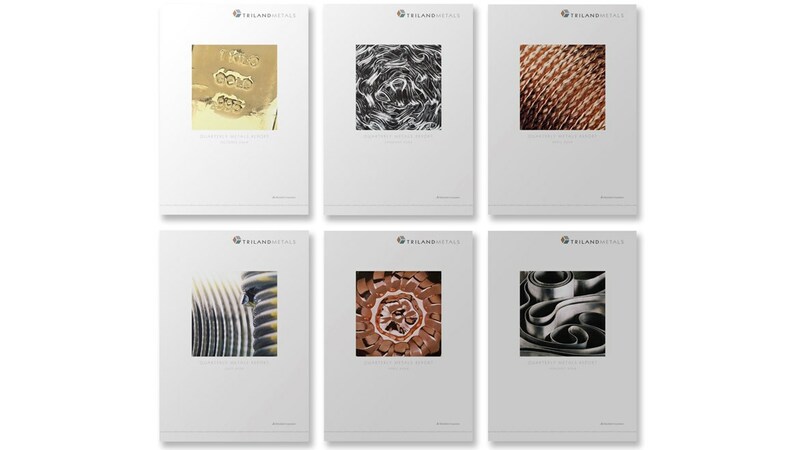 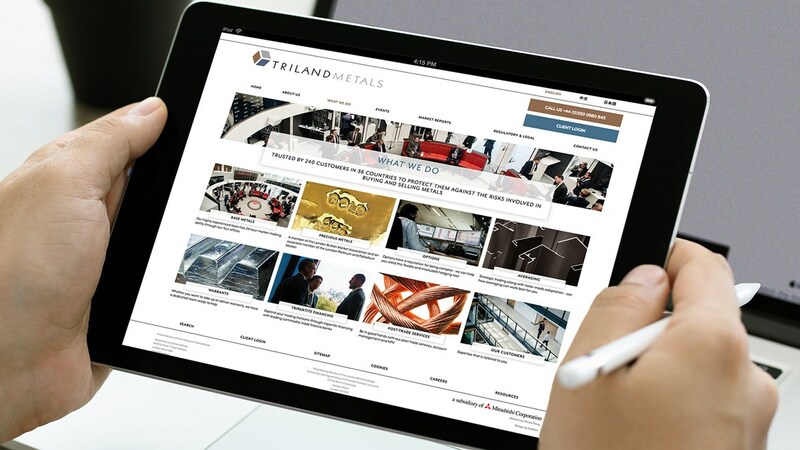 The revitalised brand image cemented Triland Metals reputation as the leading base metal specialist dealer on the London Metal Exchange.